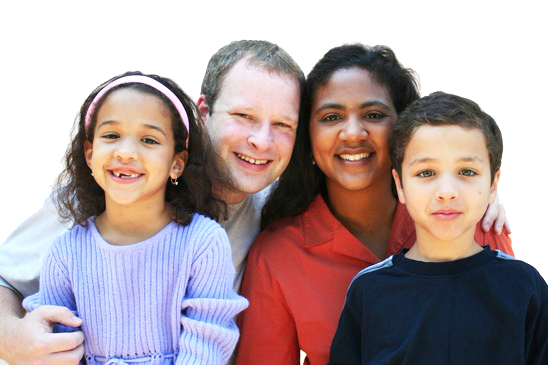 Health Quest Insurance, Inc., is a One-Stop Shopping Center for all of your health, life, dental, and vision needs. Since April 2004, our professional and dedicated staff have continuously worked hard to tailor a plan for you as an individual, family or small group. Since the passage of the Affordable Care Act in March 2010, many of you who are looking for insurance will now qualify for subsidies through the Health Exchange. This will allow you to purchase a comprehensive medical plan at an affordable price. 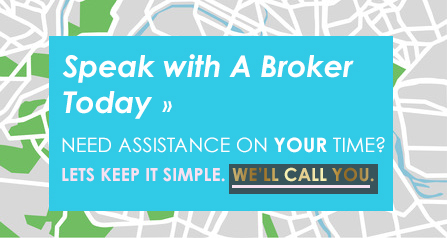 As insurance brokers, we will help you navigate through the Federal Health Exchange. Why Choose Health Quest Insurance? At Health Quest Insurance, Inc., we know that life sometimes can be complicated–but shopping for health, life, dental, and vision shouldn’t be. Let us do the shopping for you. We keep it Simple! We stand out from the competition on knowing health insurance from every angle. and it is your future. Don’t be intimidated. Let us help. 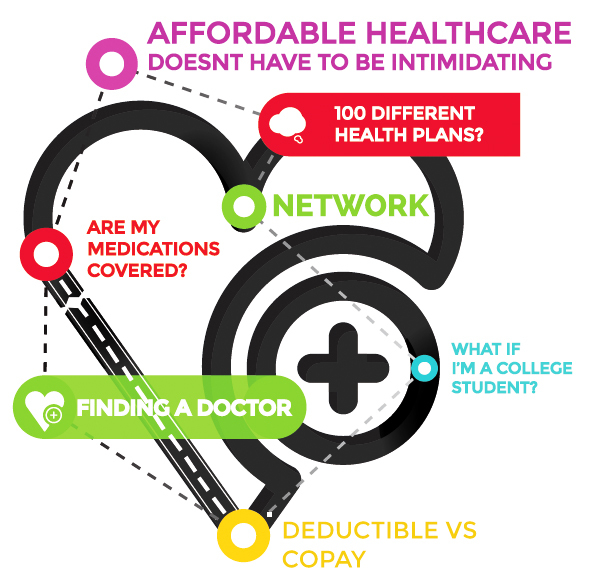 Affordable Care Act & how “CONFUSING” it can be!